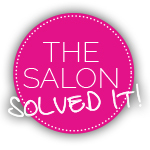 There are plenty of industry-specific terms which are bandied about a salon to cause confusion. 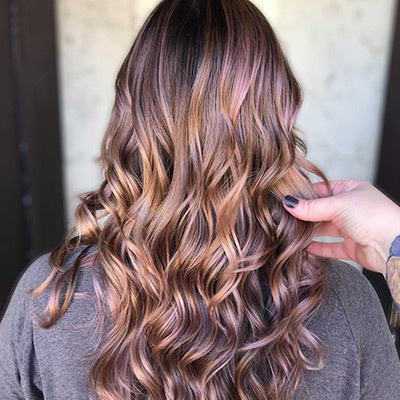 You might think you know your ombré from your balayage, but what about your demi from your semi-permanent colour options? Is there a difference? Is it just marketing bumf? Turns out yes, there is a difference! 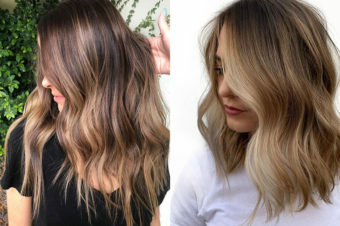 Knowing your options means you can be more specific with your hairdresser (and earn brownie points for knowing your stuff, naturally), which means you’ve got a much better chance of ending up with a colour result you actually want. Win-win! 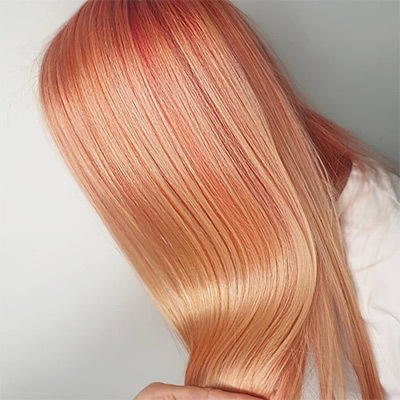 “This is a colour that will sit on the outside of the cuticle (your hair’s first layer). 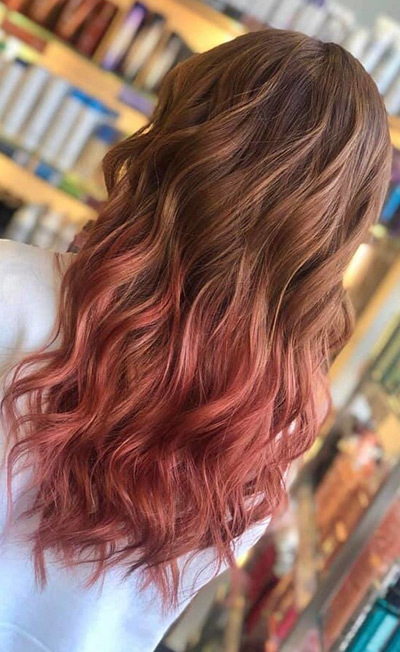 If you have no colour on your hair and you use a semi-permanent colour, you would usually expect it to last for up to 10 washes. It’s great for adding shine and conditioning the hair, and it can also blend white hair. 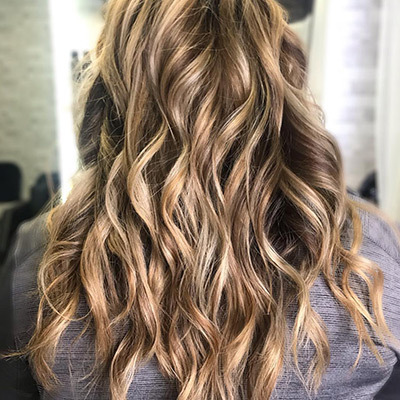 Both demi and semi-permanent colour options are ideal for low maintenance colour updates, trying out a new look and really enhancing the condition of your hair. 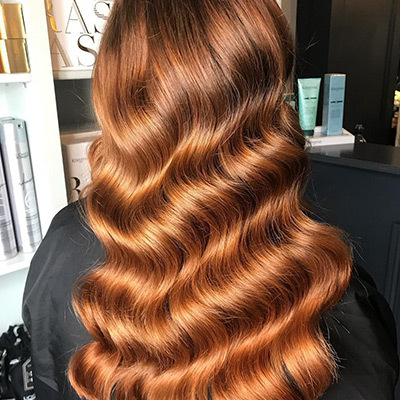 Rob Czapka, founder of RCNQ in Manchester, suggests switching things out to a demi-permanent option occasionally if you’ve noticed a real impact on the quality of your hair from repeated permanent colour. Due to the size of the colour molecules it can help to give your hair a breather, without you having to give up colour altogether. So there you have it! 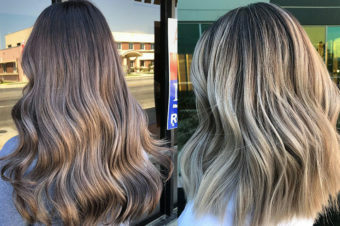 Whether you’re looking to add a hint of colour to your balayage, or testing out whether you suit a darker hue, knowing the difference between your semi and demi-permanent can help you achieve your colour goals.